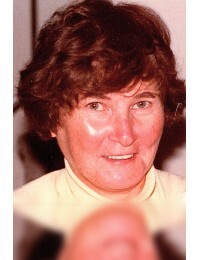 Barbara E. Otowchits, of Kennesaw, GA, died September 18, 2018. 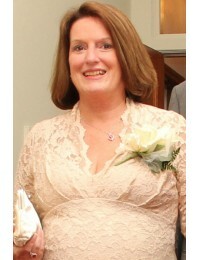 A private service will be held in her honor. 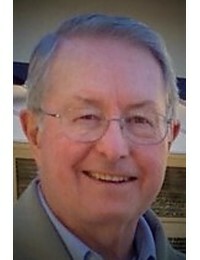 Georgia Funeral Care & Cremation Services, Acworth, GA 678-574-3016..
Mr. George Carter, of Gainesville, GA, died September 17, 2018. A graveside service will be held on Thursday, September 20, 2018, 2:30 PM, at Georgia National Cemetery, in Canton, GA.&nbs..
Robert “Bryan” Simpkins, 62, of Aragon, GA, passed away on September 9, 2018 in Rome, GA at Floyd Hospital.As a man of many trades, he worked for and retired from Shaw Industries, and in recent years,..
William (Bill) Francis Pickup passed away at the age of 86 on September 2, 2018 in Marietta, GA. Bill was raised in New Bedford, MA and lived at the foothills of Sourland Mountain Preserve in Hillsbor..
Jennie Benson Bobo Culbreth of East Cobb passed away September 4, 2018. Born December 1, 1948 to Barham and Dorothy Bobo. A native Atlantan, Jennie graduated from Dykes High School in 1966 and also at..
Mrs. Elaine E. Eager, 76, resident of Cartersville, GA passed away September 3, 2018. 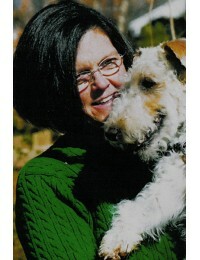 Elaine was born May 21, 1942 in Worcester, MA. She was preceded in death by her parents Leopaul and Jea..
One month ago we were blessed to celebrate Poppie's 95th birthday. 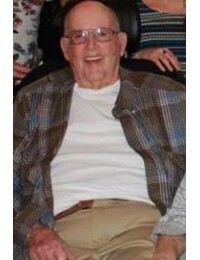 Gordon Crosby Newell was someone everyone loved. 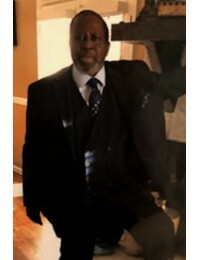 This sweet great-grandfather was a loving husband who celebrated with his sweetheart..
William "Ryvon" Gay, age 66, of Marietta, GA, died August 30, 2018. Services to be announced. 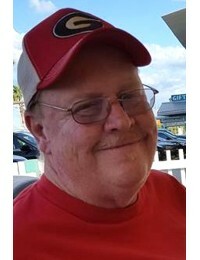 William “Ryvon “Gay born 11/26/1951, in Detroit, Michigan to William, and Gwendolyn Gay h..
Sharon Kay Derr, age 54, of Acworth, GA, died September 1, 2018. The family will hold a service out of State. 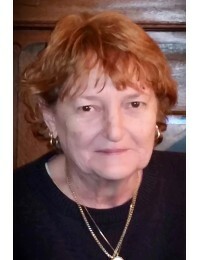 Georgia Funeral Care & Cremation Services, Acworth, GA. 678-574-3016..
Charlene "Cheri" Eckels, 71 yrs old, of 351 Archer St. Canton, GA, completed her journey on earth, August 23rd, 2018, while surrounded by her husband, Mike Hardage and daughter, Heather Hardage.Mrs. 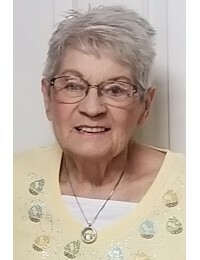 E..
Patricia Jeanne Caswell died peacefully of natural causes August 24, 2018, at her home in Acworth, GA. She was born March 17, 1942 in Morris, IL, the daughter of Raymond Crase and Thelma Kascir. ..
Charlene C. Eckels, age 71, of Canton, GA, died August 23, 2018. 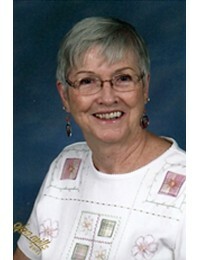 Services to be announced..
Carole Elliott, of Austell, died August 24, 2018. Services to be announced..
William Alexander Chase, Jr. (Bill), age 75, passed away at his Marietta home on Monday, August 20, 2018 surrounded by his family. 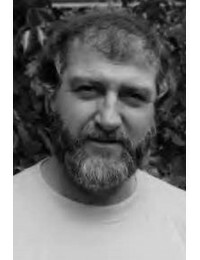 Bill was born in Chicago, IL to William and Elizabeth Chase, Sr. ..
Janet Reeves, 61, of Calhoun, GA, passed away Tuesday, August 14th, 2018 following several months of declining health. She was born in Calhoun, March 20th, 1957 to the late Earnest Connell and Ila Bal..
David R. Goodnoe, age 68, of Cartersville, GA, died August 19, 2018. 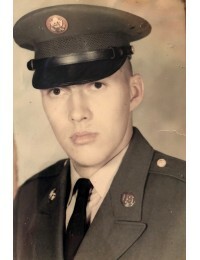 Born in Warren Pa. Army veteran. Welder by trade. 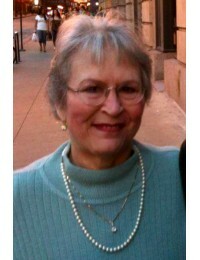 Son of Shirley Goodnoe deceased. And Richard Goodnoe deceased. Children M..
Dorothy A. Hull, age 93, of Acworth, GA, died August 19, 2018. No local services will be held. 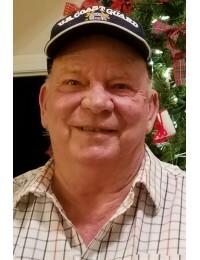 Georgia Funeral Care & Cremation Services, Acworth, GA 678-574-3016..
Mr. Jerrell (Jerry) W. Phillips, age 72, of Kennesaw, Georgia went home to be with the his Lord and Savior Jesus Christ on Thursday, August 16, 2018. 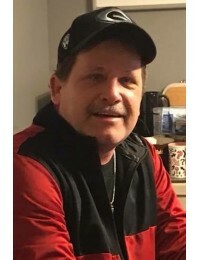 A native of Cobb County and first of 5 child..
Jimmy Wayne Arnold , Jr. (Jimbo) age 52 , passed away Monday, August 13, 2018 at his home in Calhoun, Ga. following a short battle with cancer. Mr. Arnold was employed with Superior Plumbi..
Ann Jabetz Farrell April 15th 1928 – August 14th 2018Ann Farrell passed away peacefully after battling Alzheimer’s for several years at The Waterford at Hidden Lake assisted living in Canton, GA..